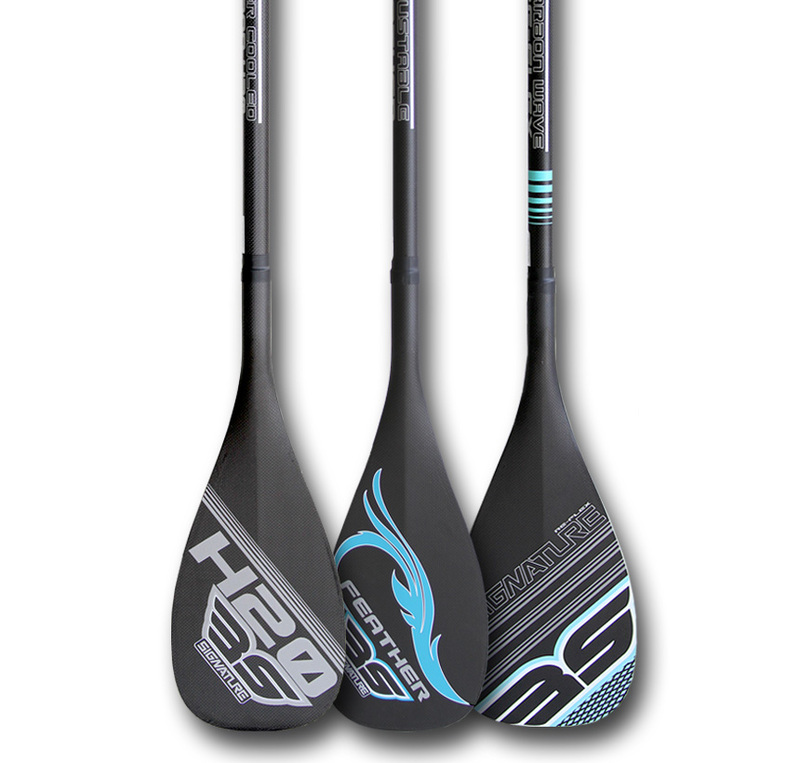 Full carbon combination of modern technology, strength and performance. 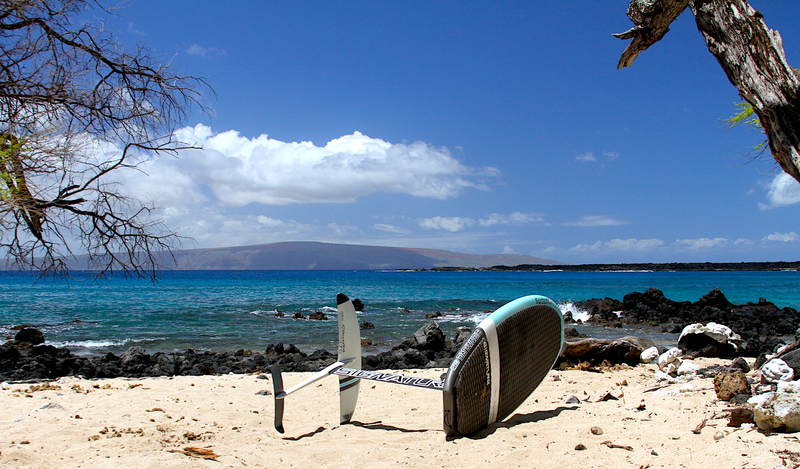 Tested in Hawaii this paddle range is designed for comfort, lightness and efficiency. Click on image to see full carbon collection. 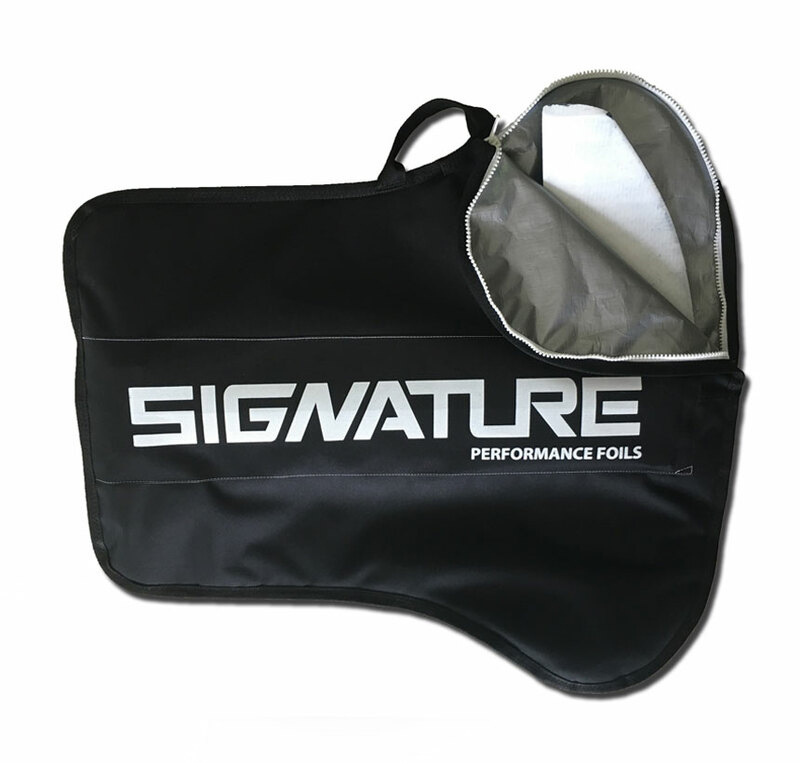 Looking for an excellent quality travel bag for your board and foil combo. 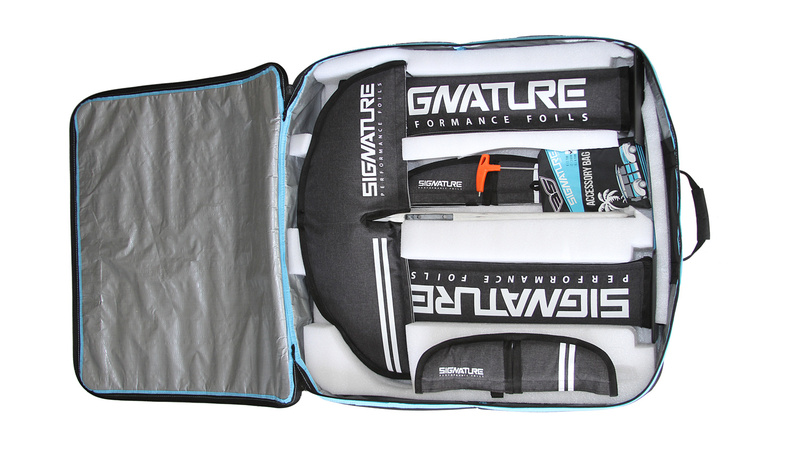 Comfortable, well designed travel bags with optional wheels, dual compartments, shoulder straps, double hi quality YKK zippers and protective inlays make this the ultimate foil travel bag solution. 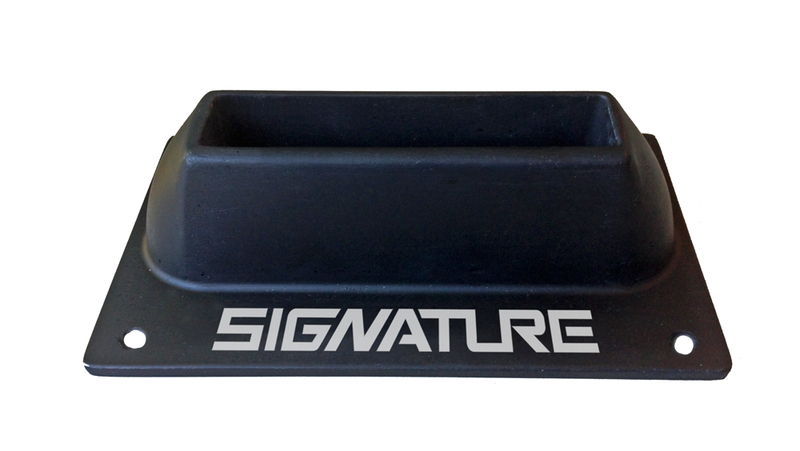 Available in black or “Anti-tear” Grey melange options. 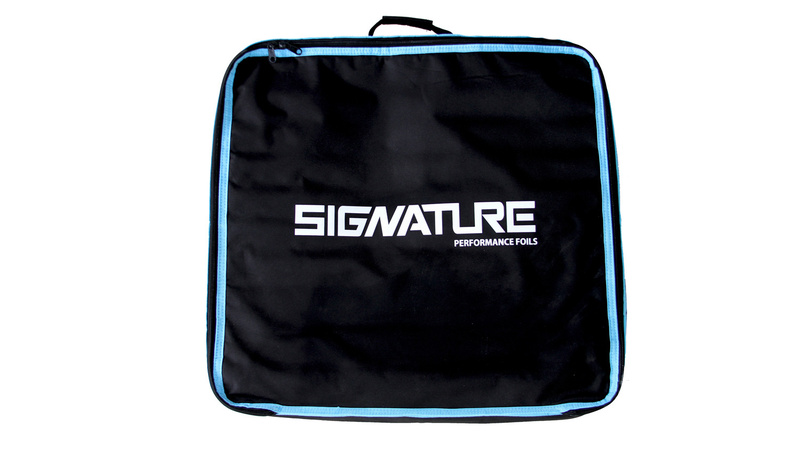 A deluxe Signature padded travel bag. Premium YKK zip, additional mast compartment, and hardware pocket to store your extras. 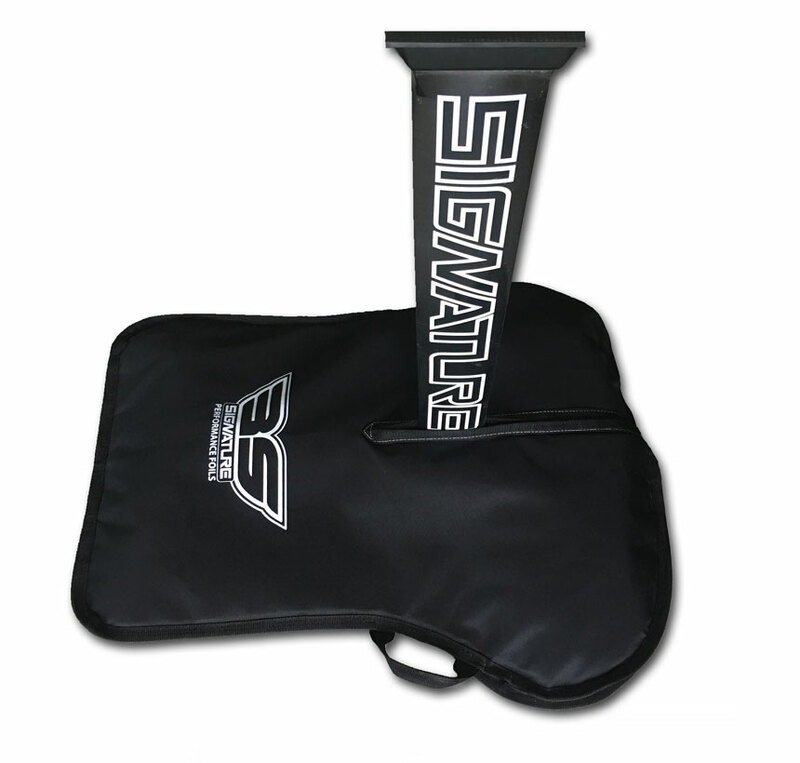 Signature sleeves custom designed for ultimate protection for your carbon foil products. Constructed in Polyweave reflective silver bottom to reflect the heat and canvas top for protection. 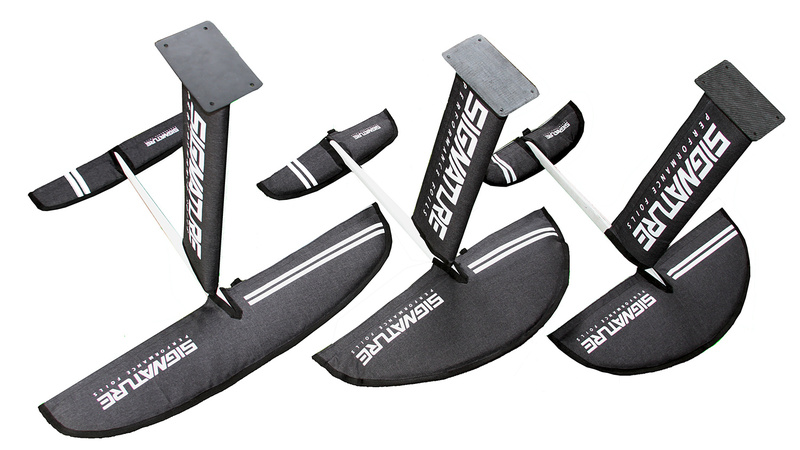 A carbon foil adapter that can be used for all round SUP & SURF foil boarding. KF Adapter box used with x2 US boxes makes for easy installation and fine tuning of foil positions.